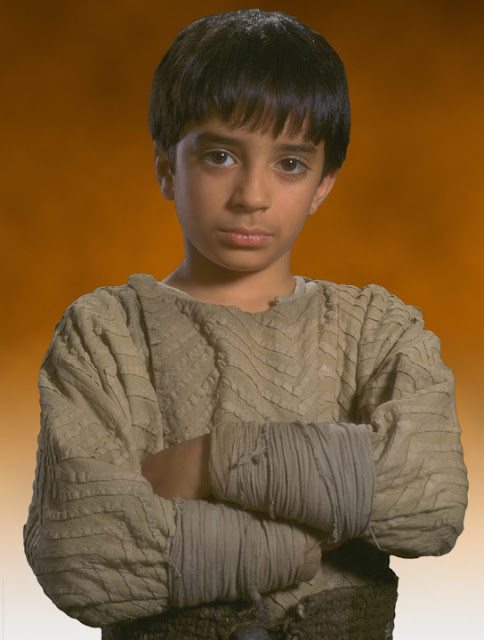 Dhruv Cahnchani, who played Kitster Banai in Star Wars: Episode I - The Phantom Menace, was born on this day in 1988. The 29-year-old has also made two appearances on The Star Wars Show, released on the Star Wars YouTube channel. Kitster was a Human slave body on Tatooine, and the best friend of Anakin Skywalker. He was part of Anakin's pit team in the fateful Boonta Eve Clasic race that saw young Skywalker win his freedom. He gave up hopes of being rescued from Tatooine after not seeing his smuggler father Rakir Banai in many years. Instead Kitster hoped to one day be a majordomo, which was seen as the highest position a slave could obtain, for a wealthy Mos Espan estate. What is your favorite Kister moment? Let us know in the comments below.